We have just received our State License and are still awaiting Orange County to finalize some permitting issues. In the mean time, the welder is working on the pull up bars which will be similar to CrossFit Norcal. Interested in learning more about PRIMUS CrossFit, Orlando’s premier CrossFit affiliate gym. Contact Us to find out more. The paint is up and the new gear is in. Interested in learning more about PRIMUS CrossFit, Orlando’s premier CrossFit affiliate gym. Contact Us to find out more. 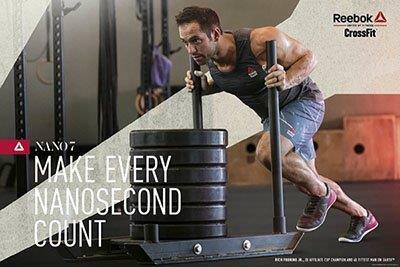 CrossFit FireBase Orlando will be opening early July. We are waiting for County permits and Insurance. 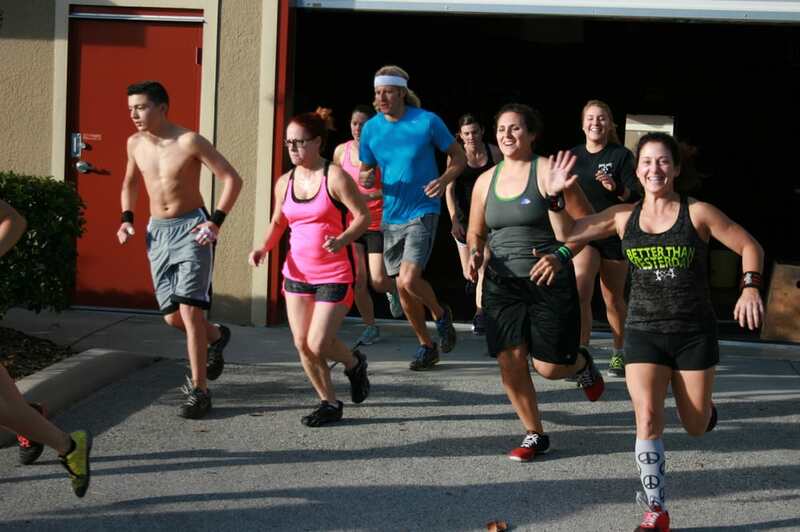 Interested in learning more about PRIMUS CrossFit, Orlando’s premier CrossFit affiliate gym. Contact Us to find out more.